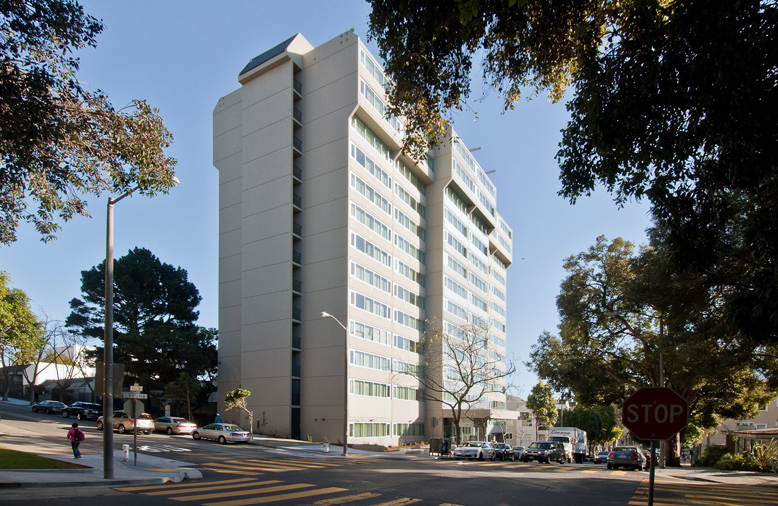 WPA is an affordable senior housing community in San Francisco’s Japan town/Western Addition neighborhood. The existing concrete high-rise was fully upgraded to meet current accessibility codes, administrative needs and improvements to allow residents to age in place. 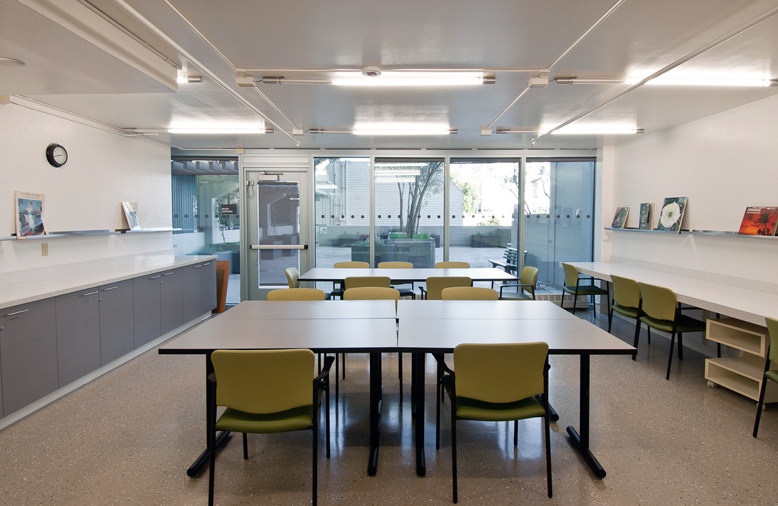 Renovations include staff offices & conference room, multi-purpose room, community kitchen, tenant library, art room and exercise room. Apartments were upgraded based on physical needs assessments and other building reviews. 12 units were voluntarily converted to accessible units to provide comfortable accommodations to those with physical limitations. 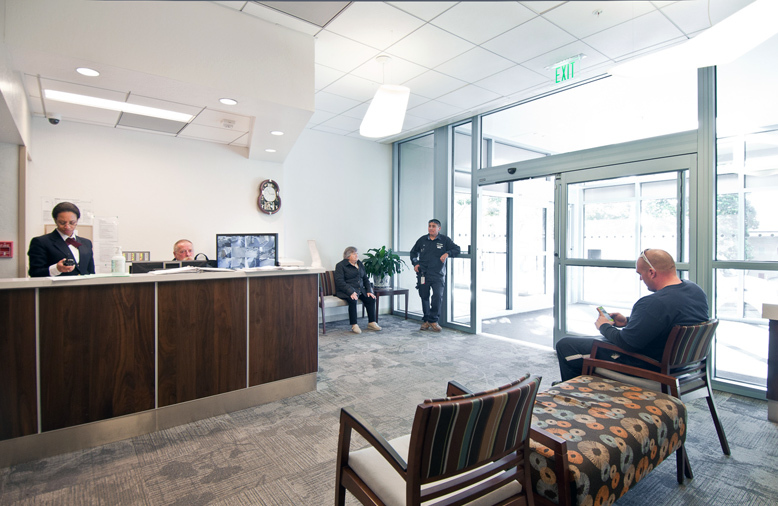 Full window replacement and solar panels increase energy efficiency, and new entry vestibules help modulate the interior air quality. Renovations were completed while the building was fully occupied.